as well as Unique Formed Products such as Ball-Studs. 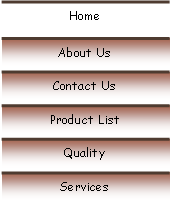 Used on Chains, Conveyors, Filters, Hose Reels, Lift Mechanisms, Mirrors, Seating, Pulleys, Pumps, Transmissions. 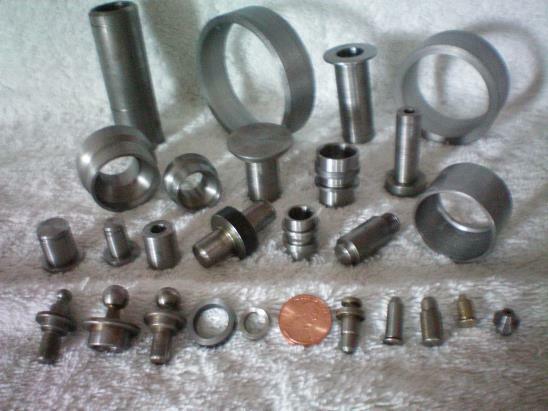 Welcome to AVID Industries, Inc.
Quality Screw Machine Products for use by Automotive, Agricultural, Housing, Material Handling sectors as well as the Department of Defense (HUB Zone and O.R.C.A. Certified). Copyright © 2012 AVID Industries, Inc.